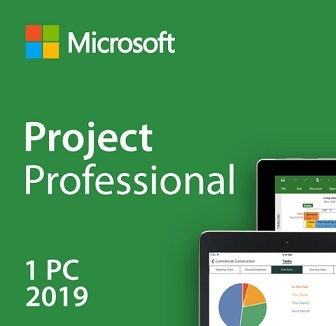 Microsoft Project 2019 Professional, the project management software can be bused to plan projects, collaborate with others and stay up-to-date on project progress. Project Professional 2019 includes cutting edge tools that will help your whole team work better together. This user-preferred software can be used during the entire creative process, from brainstorming sessions to production to the release of the finished product. Project Professional 2019 is packed with features that will make reporting and measuring progress easier than ever. New reporting tools ensure that timelines and progress trackers accurately reflect the current stage the project is in. Measurement tools make resource allocation easy and a Task Path helps highlight priorities to make sure you meet your goals on time. Whether youre a project manager or a member of a team. 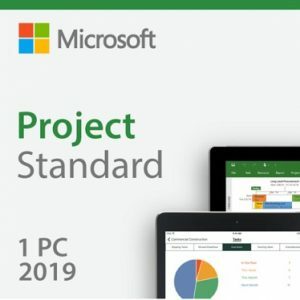 Big projects can be tough to keep organized, but Microsoft Project Professional 2019 is here to help. This cutting-edge, user-preferred project management software allows you to plan projects and collaborate with others from just about anywhere. The goal of Project Professional is to help you stay organized and keep projects on track with powerful tools that help your whole team work better together. 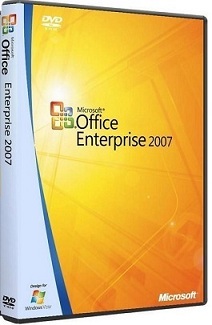 Project Professional 2019 can be used as a standalone product or can be connected to a server. 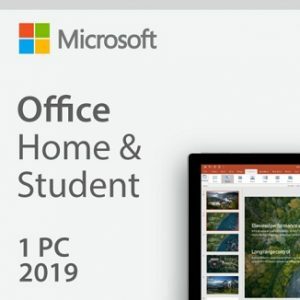 Project Professional 2019 includes a Project Server Client Access License (CAL). Project Professional 2019 comes with enhancements like new reporting tools for measuring progress and resource allocation, Task Path highlighting to better prioritize tasks and timeline creation tools to help you meet important goals on time. Improve organization. Microsoft Project Professional 2019 helps you easily plan projects and collaborate with others from virtually anywhere. Stay organized and keep your projects on track with the only project management system designed to work seamlessly with other Microsoft applications and cloud services. 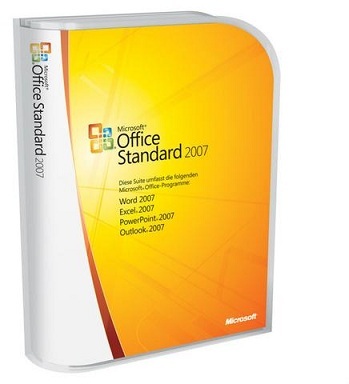 Project Professional 2019 can be used as a standalone product or can be connected to a server. Project Professional 2019 includes a Project Server Client Access License (CAL). Operating system: Windows 10, Windows Server 2016, Windows Server 2019.